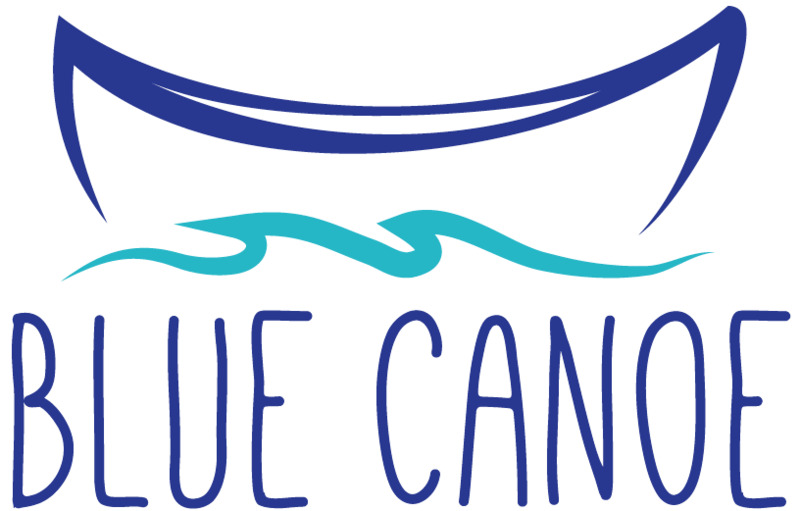 Blue Canoe Theatrical Productions Inc. is a non profit, community theatre and youth led organization operating in Kingston, Ontario, Canada. The company was formed in 2006 by a group of students leaving RND High School in Kingston and was incorporated as a non-profit organization in 2011. The company founder, Michael Sheppard, served as the Artistic Director/Producer from 2007 until 2017. Blue Canoe's mission is to create opportunities for youth between the ages of 13-30 to gain experience in the performing arts by developing a professional, safe, fun and engaging atmosphere for youth to work together on theatrical productions. Every member of the production team including cast, band, directors, designers, managers, and technical crew are all young people from the Kingston community. Blue Canoe strives to engage both the high school and post secondary age ranges by having both work together as equals and peers on productions. In addition to producing theatre productions, Blue Canoe creates education programs to help further engage the youth of Kingston. This is done in many ways, usually by engaged a professional theatre artist in one of the productions as a mentorship project. Blue Canoe strives to select programming based upon the ability to offer as many opportunities to youth as possible, selecting work that offers an equal opportunity for youth at each end of the age bracket with a focus on, but not limited to, musical theatre. In addition to theatrical productions, Blue Canoe regularly puts on a storytelling coffeehouse series with support from the Kingston Frontenac Public Library, as well as an annual 24 hour musical challenge. Blue Canoe Productions is a proud member of Theatre Ontario, The Kingston Theatre Alliance and is a resident company at the Grand Theatre.